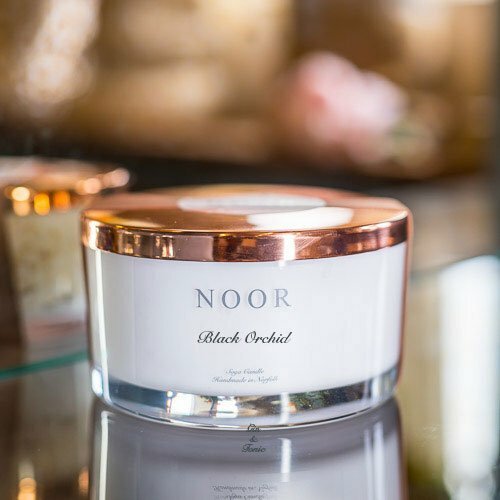 This fragrance is a sensuous blend of Black Truffle and Ylang mingled with fresh Bergamot and delectable Blackcurrant. Our Black Orchid Fragrance is similar to the iconic fragrance. We are in no way affiliated with the designer fragrance company. Our fragrance simply smells similar to the perfume.